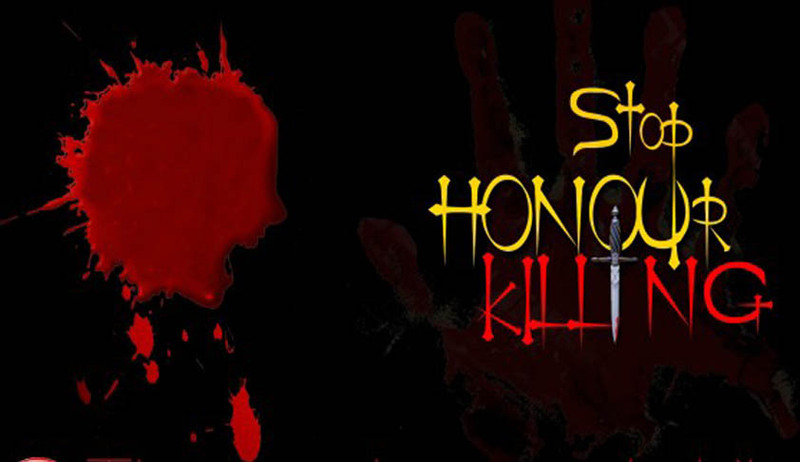 The Supreme Court of India has restored a Trial Court Judgement acquitting the accused in an alleged ‘Honour Killing’incident in Thodupuzha, Kerala, by setting aside a Judgment by High Court of Kerala. An Autorikshaw Driver named Jojo who was in a romantic relationship with one Smitha, a minor, was found killed in a Paddy field while he was allegedly trying to elope with her. The Prosecution version was that the father of this girl, with whom Jojo was trying to elope, caught hold of the neck of Jojo and pushed him down into the paddy field which was filled with mud and water and sat on his body and his brother caught hold of his neck from back side and immersed his face in the muddy water again and again, thereby strangulated and killed him. The Trial Court held that the prosecution case was not "free from reasonable doubt" and therefore the accused were entitled to get the benefit of doubt. On Appeal, the High Court convicted the duo and in its Judgment had observed: “More importantly, the order passed by the court below will definitely result in grave miscarriage of justice not only to the family of the victim, but to the entire society at large.” Both of them were convicted under Section 302 read with Section 34 of IPC and were sentenced to undergo imprisonment for life with a fine of Rs. 25,000/- each. They preferred appeal before the Apex Court. The Court also observed that High Court erred in placing reliance upon the statements made to the Police by witnesses who turned hostile, since those statements were not confronted to them and marked as exhibits and further the I.O. has not spoken in his evidence anything about the alleged statements of the above hostile witnesses recorded under Section 161 CrPC.